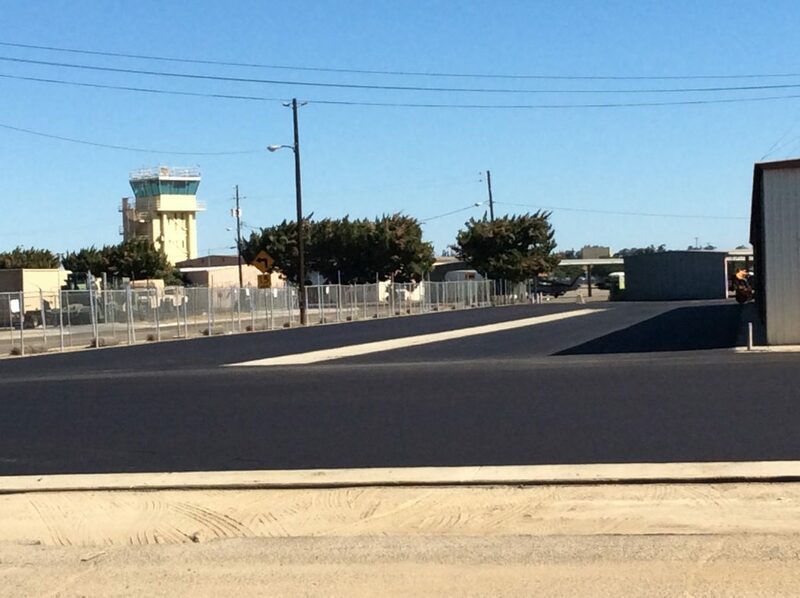 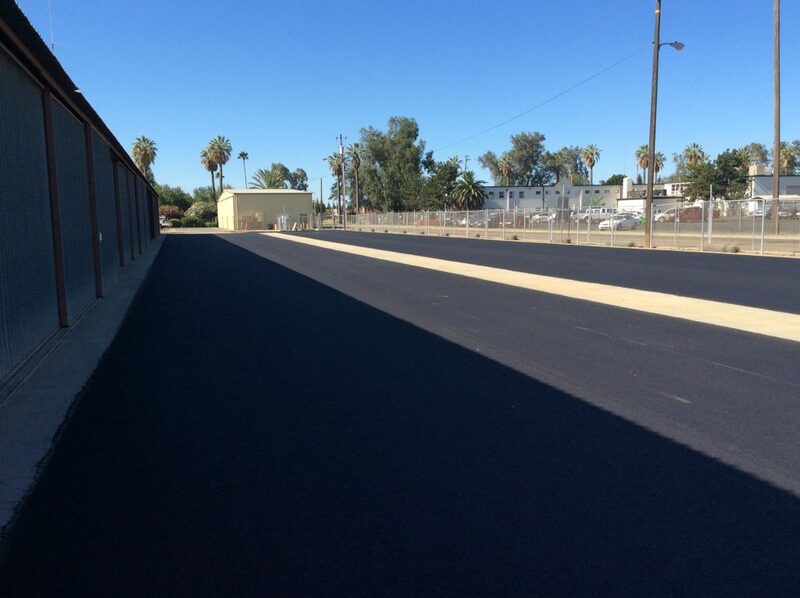 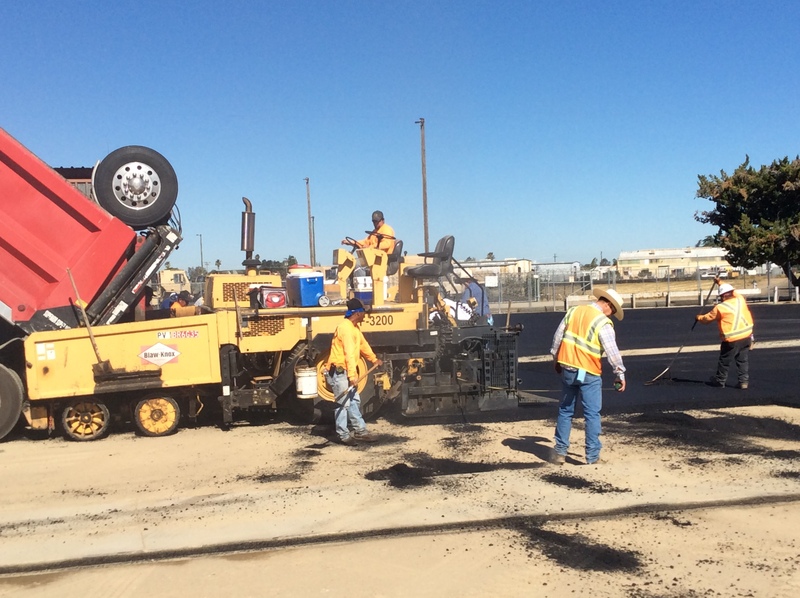 The Taxi Lanes Draper Reconstruction Project was completed for the City of Fresno. 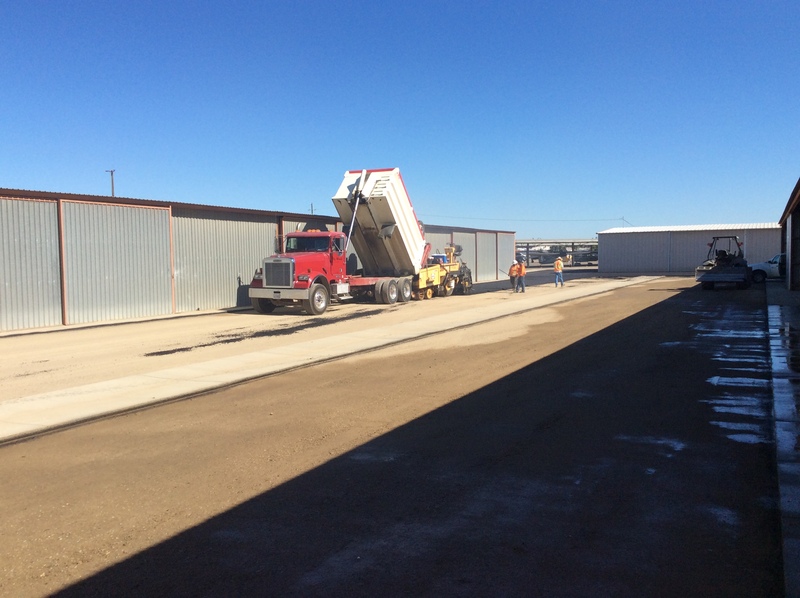 This was the second successful project we have completed for this site. 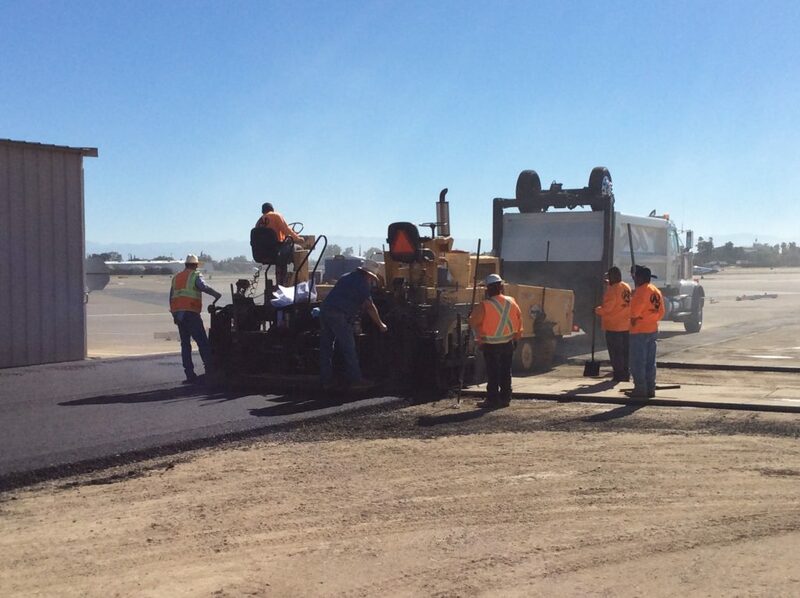 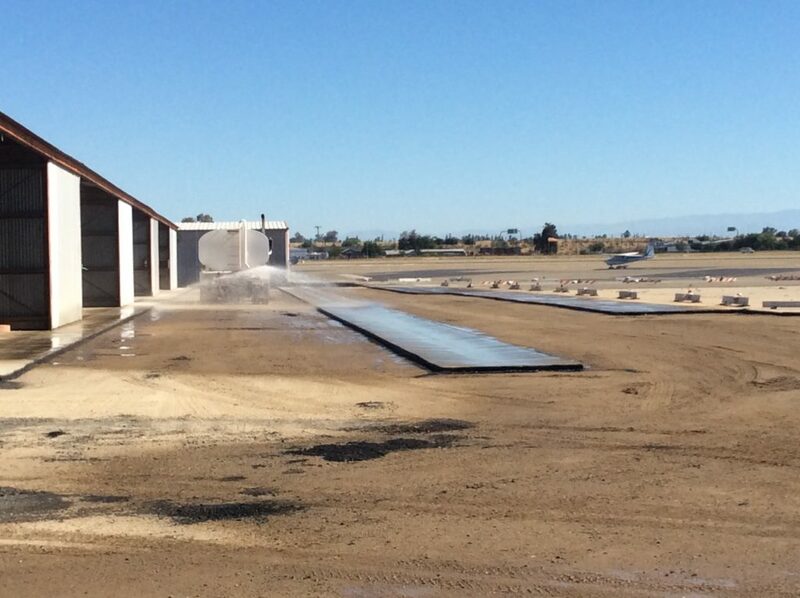 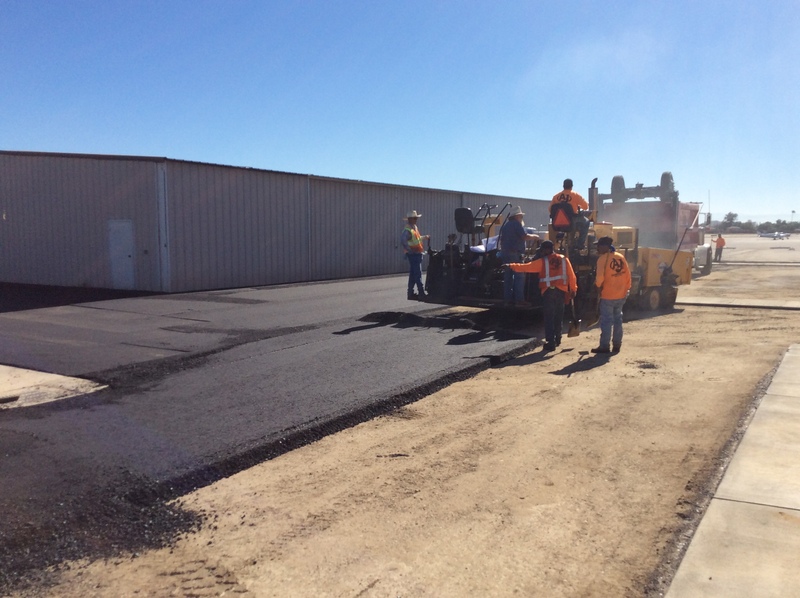 Both Chandler Airport Projects involved Grinding Out Existing Asphalt, Underground, New Concrete, & Re-Paving.